Update 4/21/2014: General Mills has reverted back to their old terms of service due to a negative consumer response. General Mills, the company behind brands such as Cheerios, Yoplait, Larabar, Betty Crocker and Old El Paso, has quietly updated its website’s legal terms to state that by downloading or printing coupons, entering a contest, signing up for a newsletter or following the company on social media, you agree to give up your legal rights to sue the company. Companies are increasingly favoring the arbitration process as a way to limit their exposure to legal risk (and lawsuit payouts). It’s not unusual for companies to require arbitration as part of a service contract, but General Mills’ new terms represent an unusually broad new reach into new territory. The language suggests that simply by using a coupon or clicking the Like button on Facebook, you are surrendering your right to sue if the food makes you or your family ill, even through the company’s negligence. 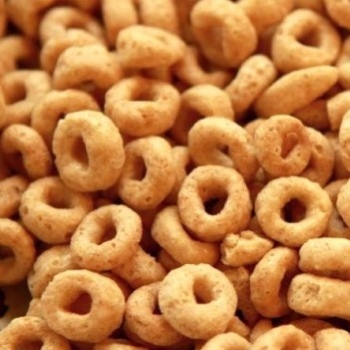 For more on General Mills' new legal terms, the New York Times has a terrific article on the subject: When Liking a Brand Online Voids the Right to Sue.